2006 Uncle Jimi's Almost World Famous BBQ started from a long love of grilling & smoking great meats. Their Signature Key Lime & Chipotle BBQ Sauce was nearly 2 years in development where their even burned up a stove in my house. When they owned the Key West Key Lime Pie Co they would bottle Uncle Jimi's BBQ sauce right in their kitchens. It became such a huge success a local bottler was sourced to keep up with demand. Using the same recipe they now offer their delicious sauce to retail and wholesale customers as nationwide. Uncle Jimi's products are all natural with nothing artificial. No HFC, no MSG or colorings. 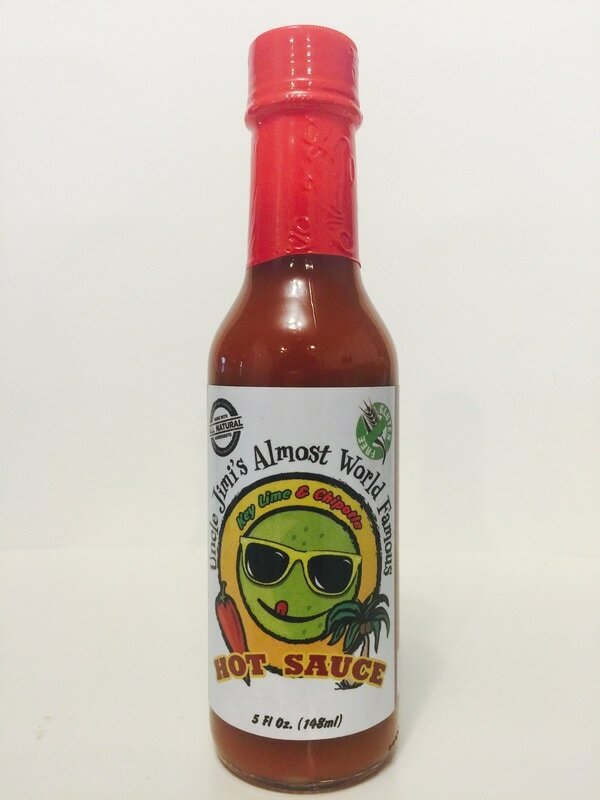 HOT SAUCE from UNCLE JIMI'S ALMOST WORLD FAMOUS.. This is a vinegar cayenne pepper sauce that has a slight twist by adding a splash of lime juice and a little chipotle pepper. 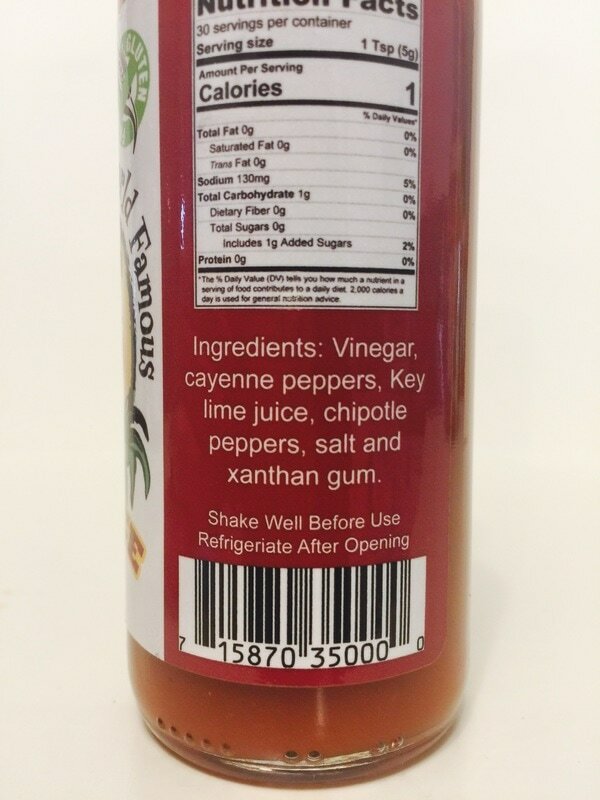 With the lime and roasted pepper, it really brings the flavor over the top from other base cayenne sauces. 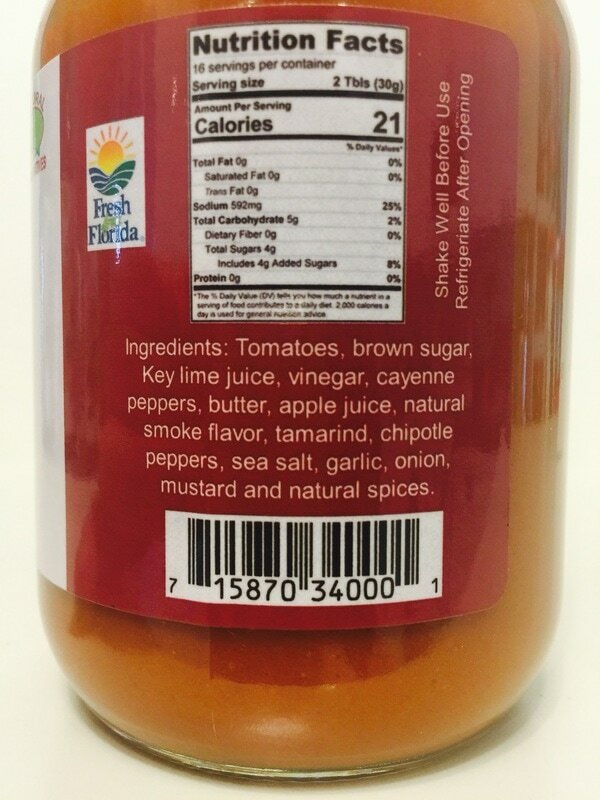 This is a table sauce to keep handy for any meal to add some heat and extra flavor that the cayenne pepper adds. 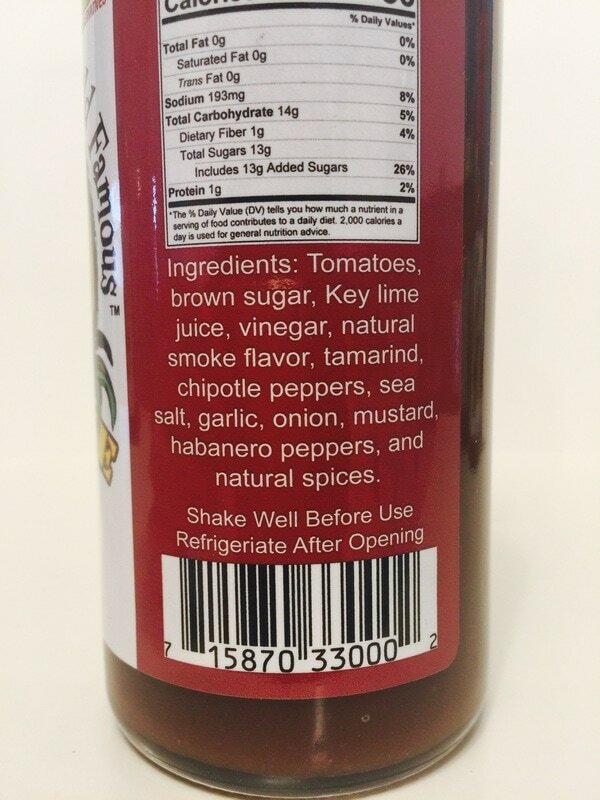 All the ingredients mixed together gives the signature Uncle Jimi's hot sauce a great twist. This would be an awesome sauce for breakfast, Bloody Mary's, added to hot wings and so much more. 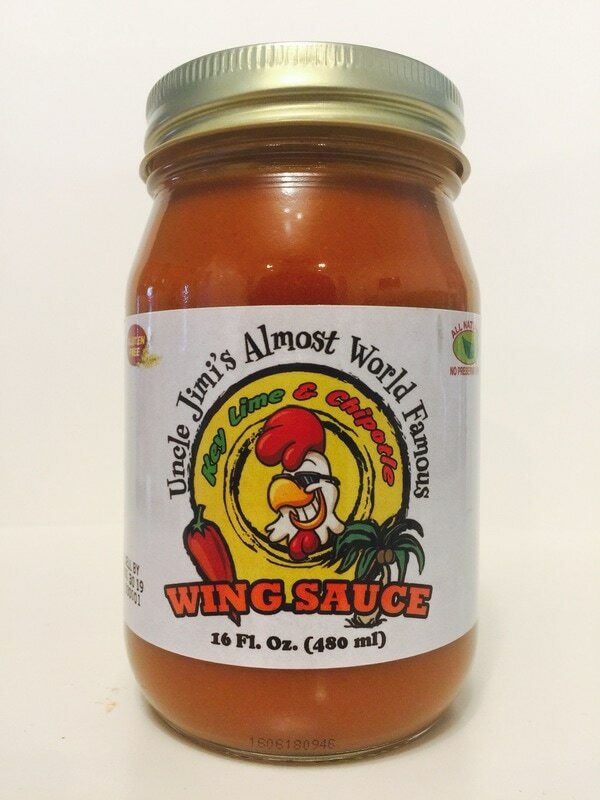 WING SAUCE from UNCLE JIMI'S ALMOST WORLD FAMOUS.. This is Uncle Jimi's wing sauce. Take the great flavor of his hot sauce and add butter and a little more smokey chipotle flavor, a dash of mustard, a little sweetness from brown sugar and apple juice, tomato, garlic, onions and spices and you have this awesome mild heat hot wing sauce. The butter is added in just the right amount so as not to become to oily, but to bring it's awesome flavor to the rest of the ingredients. The extra smoke flavor is added in, at just the right amount, not to over shadow it's great taste. You can use this as the amazing wing sauce that it is or as a dipping sauce. If you would like to have a little more heat add a little of Jimi's Hot Sauce to bring up the heat without changing it's flavor. Great job Jimi! 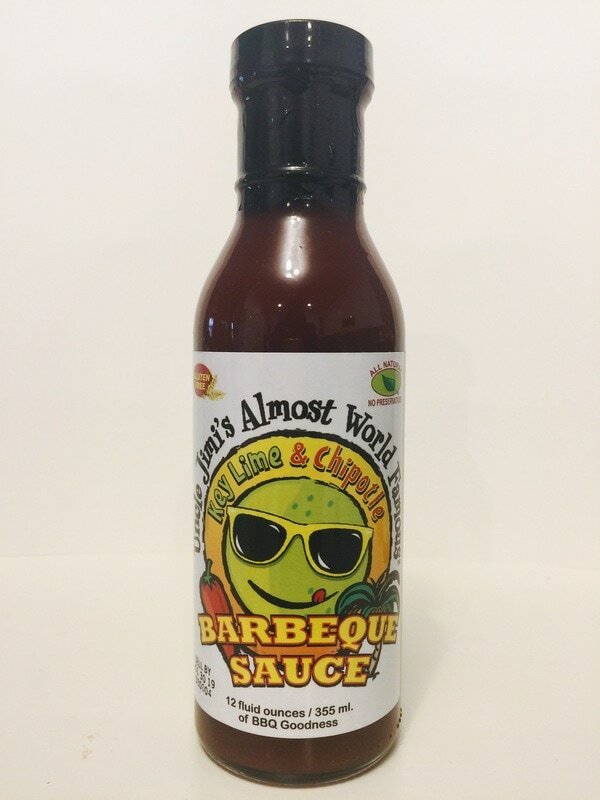 KEY LIME & CHIPOTLE BBQ SAUCE from UNCLE JIMI'S ALMOST WORLD FAMOUS.. You will definitely get a molasses flavor from the brown sugar added into the tomatoes, along with a little key lime juice to add just a little tang without using vinegar. I has a nice thick texture and a natural smoke flavor that mixes in nicely to round out it's amazing flavor. This is a great all around BBQ sauce everyone will love. This is NOT a store brand BBQ sauce, it's packed with traditional flavors but with a southern twist. With just a little heat from the chipotle pepper, it's awesome on ribs, chicken, pulled pork, used as a dipping sauce or as a ketchup replacement. 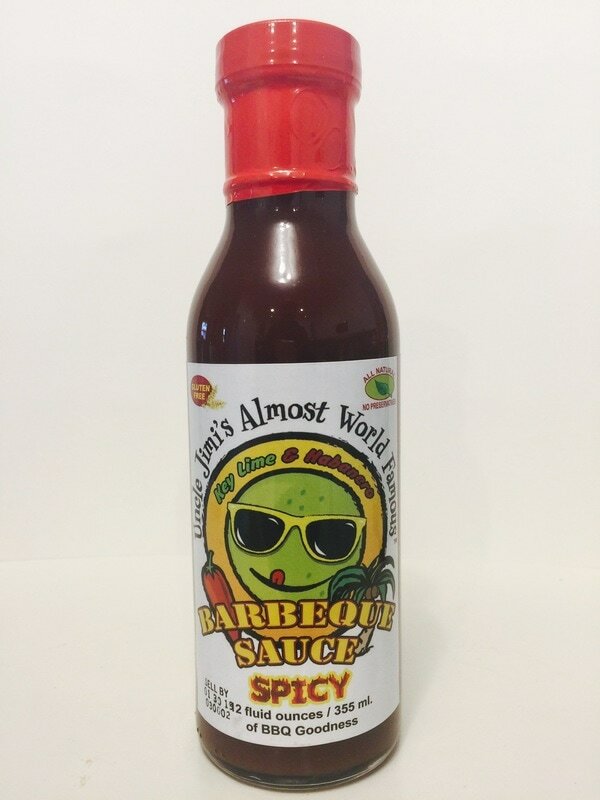 KEY LIME & HABANERO BBQ SAUCE from UNCLE JIMI'S ALMOST WORLD FAMOUS.. Do you love Jimi's KEY LIME & CHIPOTLE BBQ SAUCE and want more heat? Well Jimi has it right here. So similar to the same great flavor as the chipotle it's hard to tell apart, BUT the heat level has a lot more kick with the habanero pepper. 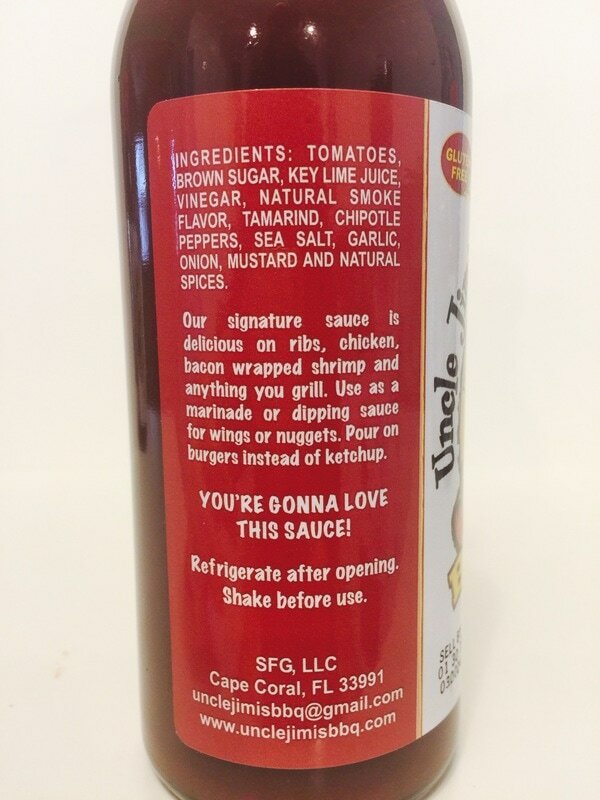 I really like the extra heat in this great tasting BBQ sauce and so will you. Once again this would be a great BBQ sauce for ribs, chicken, on a pulled pork sandwich, used as a dipping sauce or as a ketchup replacement. Delicious!